;By Simantini: So we are not sure whether we are being roasted, boiled or fried this summer. The best that we can do to protect ourselves is to use a good sunscreen. And by “good” I mean one which does not make me sweat like a pig! 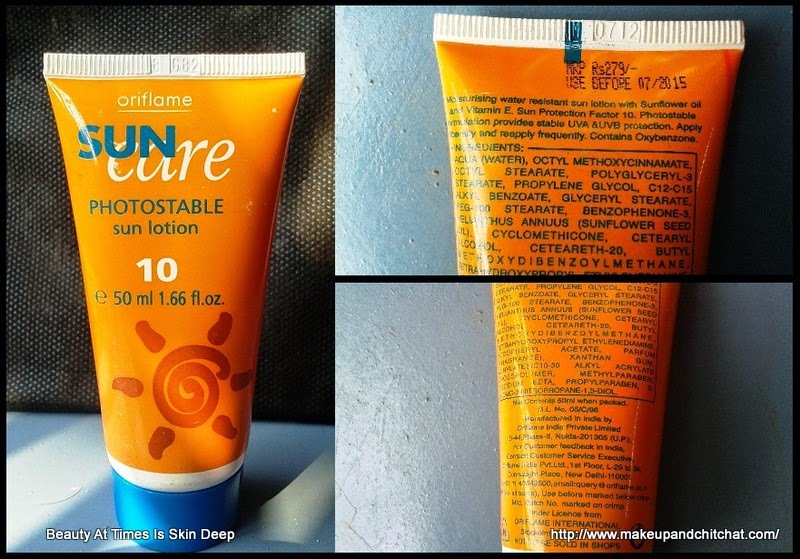 Oriflame’s Sun Care Photostable Sun Lotion is quite a good answer to my sun problems. Here are some details, and then I shall tell you how. 1. This is the first sun block in years which is making me sweat less, in comparison to all the others that I have used previously including Lakme, Garnier, Jovees and Lotus. 2. You need the tiniest amount for your face. I use it on my hands as well, and it has been lasting me for 3months now, and not even half of it is finished yet. 3. It can be used with a foundation as well, as it mixes very gently with the other products. 4. It does not leave any white flaky patches on your skin which I have observed for some other sun creams. 1. It is only SPF 10. I wish it had a higher SPF value. However, Oriflame has introduced a few more products in their sun block range which have much higher SPFs. 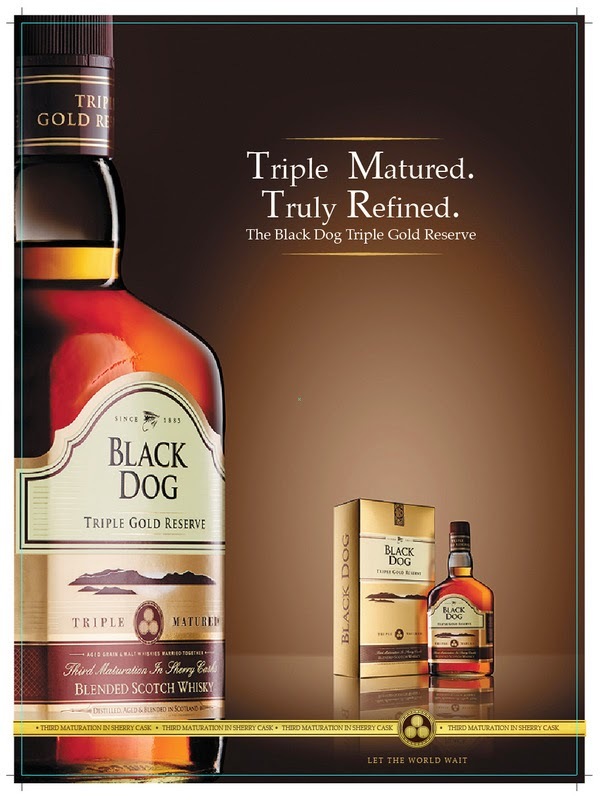 I love this product as of now. It might seem a bit costly, but with the amount that you require, you realize that it will last you months. However, I am much interested in trying the higher SPF variations from Oriflame as well. Simi is a very regular contributor to this blog. I am not introducing her again because most of you are already familiar with her quirky style of writing. Do check out her other posts on this blog.